Orders that your customers place through OrderMate Online appear on a special "OrderMate Online" debtor in your POS system. This article will help you reconcile the orders. 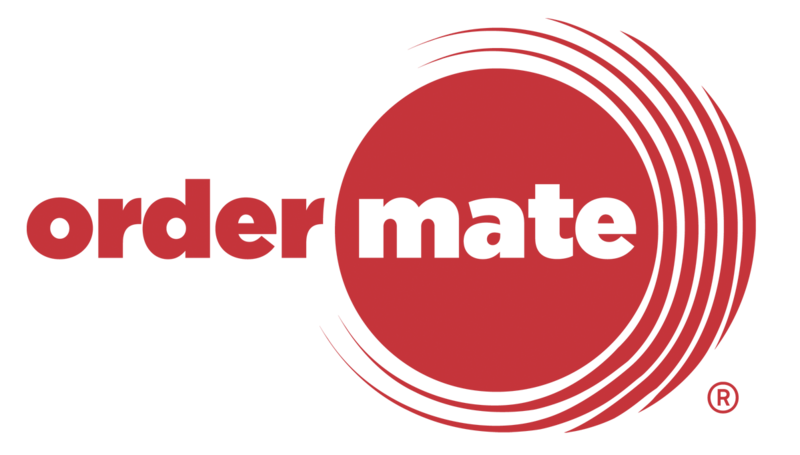 When a paid order comes in to OrderMate POS, it is transferred to the "OrderMate Online" debtor account. This is because while the customer has paid, the payment has been collected by OrderMate Online and not yet transferred back to your bank account. Each week, you will receive a payment into your bank account from OrderMate Online. This payment will be the total of funds collected for paid orders, minus any fees. When your funds are transferred to your bank account, you will receive an email containing a statement of all orders and fees. You should now log into a WaiterMate terminal and apply a payment using the "Internet Prepayment" type for the amount paid. You should then apply a discount for the fee amount. This can be found on your statement email.